With many rules and regulations in disposing of IT equipment, Caliber is here to take this lengthy process on for you. Disposing of IT Equipment can be a lengthy, stressful process, we are here to take this stress away and make your IT Disposal process as simple as possible. Caliber is the definition of Calgary’s IT Disposal professionals, getting the job done right. Your IT equipment has come to its life’s expectancy and you find yourself not having the time to research the rules and regulations in the disposal process. That is why Caliber is here; we have the knowledge and experience to take this off your hands. 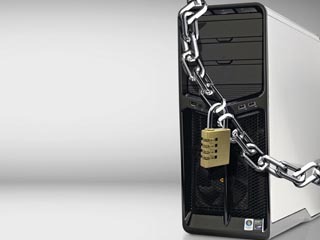 With Caliber we ensure that you are not only abiding by the rules and regulations but also guarantee to have your confidential data professionally destroyed or wiped. Don’t take the risk in disposing your decommissioned IT equipment yourself – call Caliber. Call us today to get started on your IT Disposal!